A Vietnamese man has had scissors removed from his abdomen which were left behind during surgery 18 years ago, after reporting a stomachache that was nearly two decades in the making. 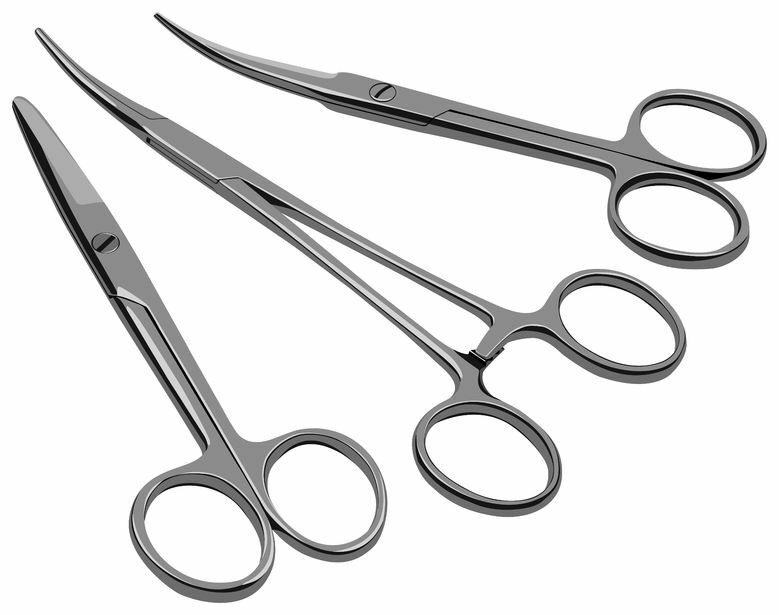 Doctors discovered the 15-centimetre (six-inch) scissors near his colon after a recent ultrasound. He had a three-hour operation at the weekend to remove the scissors, according to Ngo Trung Thang, deputy head of general affairs at Gang Thep Thai Nguyen hospital, 80 kilometres (50 miles) north of Hanoi. “He is recovering well,” Thang disclosed Tuesday. Nhat had spent nearly two decades “eating, drinking and having a pretty normal life”, according to Suc Khoe va Doi Song news site, the official mouthpiece of Vietnam’s health ministry.